The sculpture, currently in its temporary Dilworth Park home, will be removed for restoration sometime around Thanksgiving. By Dan McQuade·	 10/14/2016, 9:49 a.m.
With LOVE Park closing for renovations in February, the LOVE sculpture was moved from the place officially known as JFK Plaza to Dilworth Park. It’s been at the corner of Dilworth since the George Young Company moved it on February 23rd, but it won’t be there for much longer. You have about six weeks to enjoy the LOVE sculpture until it’s moved from the plaza so it can be restored. 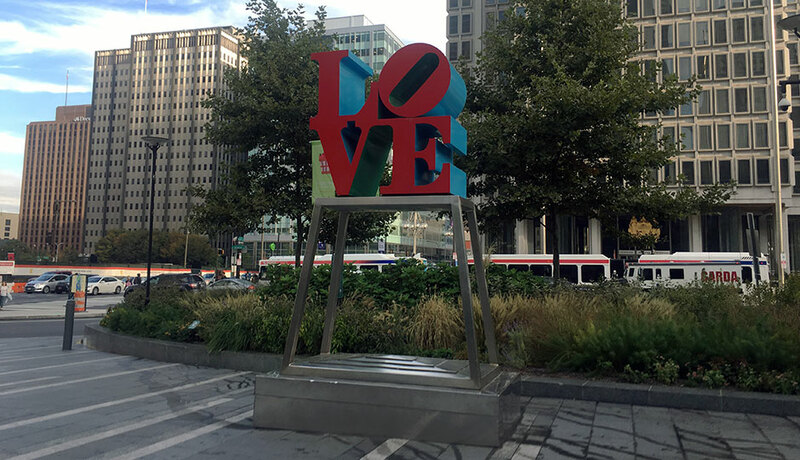 Linda Harris, a spokesperson for the Center City District, says plans have not yet been finalized but the CCD expects to remove the LOVE sculpture from Dilworth around Thanksgiving. That’s 40 days from now, so you only have a month and a half to catch the LOVE sculpture before it’s taken away for restoration. 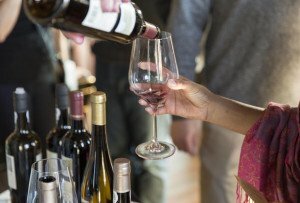 If you end up missing it, however, it won’t be away for too, too long. When construction began on LOVE Park last year, the official word was it would re-open in the spring of 2017.